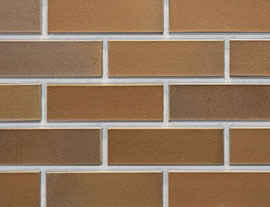 IRONROCK celebrates 150 years in brick and ceramics manufacturing. 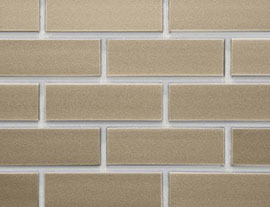 IRONROCK is a fifth generation, family owned brick and ceramic tile manufacturing company located in Canton, Ohio, U.S.A. IRONROCK continues to take the lead in providing quality ceramic and brick products for a variety of applications. 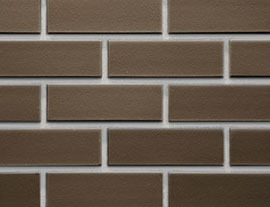 IRONROCK has built a reputation for a commitment to quality manufacturing and customer service. 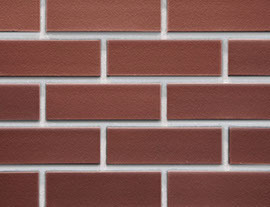 Ironrock’s founder Jacob J. Renkert started in the brick business in 1866. 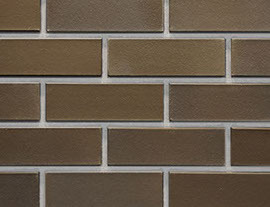 In the year 1890, the first “Ironrock Street Pavers” were produced in Canton, Ohio (Stark County). 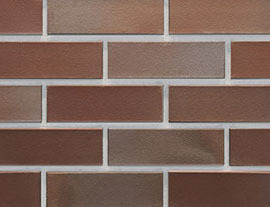 This is an area well known for its rich abundance of high quality clays and shales. 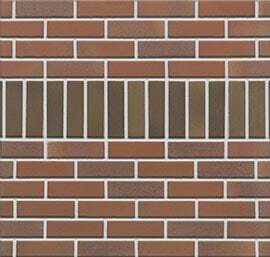 Several local companies, including The Royal Brick Co., merged in 1902 to form the Metropolitan Paving Brick Company. 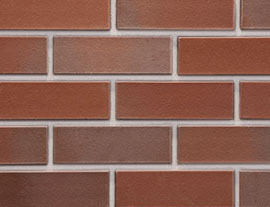 The company became the country’s largest source for paving brick. 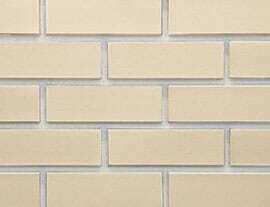 In 1949, the name was amended to Metropolitan Brick, Inc. to reflect a more diverse product line. 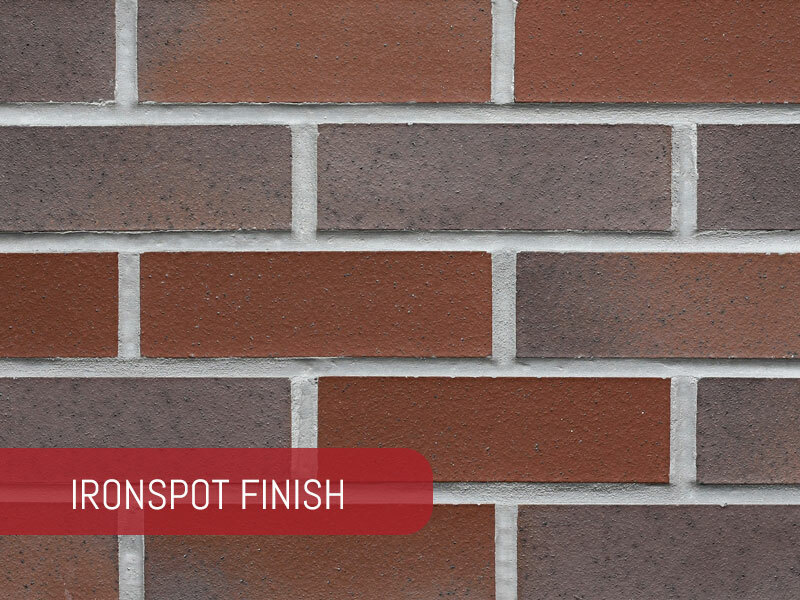 Metropolitan products were specified for many well-known installations, including the Lincoln Tunnel and Queens midtown tunnel in New York City, portions of the Lincoln Highway and most notably, the Indy 500 (remember the “Brickyard” name). 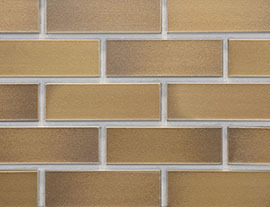 In fact, IRONROCK® block pavers are displayed in the Smithsonian Institution in Washington, DC. 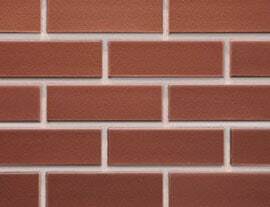 In 1975 J. Steven Renkert and his brother, “Hal”, introduced the German ceramic “split-tile” extrusion process to the United States. 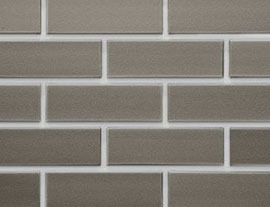 The company became a leading split-tile manufacturer. 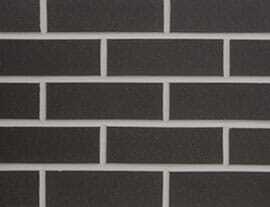 In 1999 the name was changed to Ironrock to reflect the continuing diversification of the company. 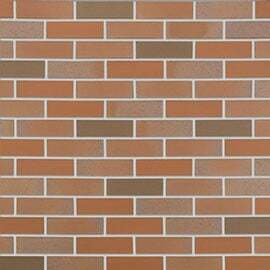 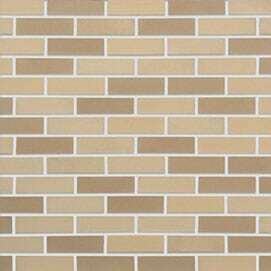 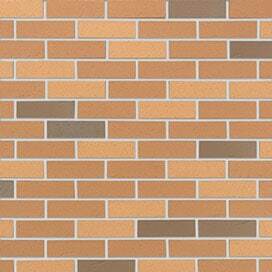 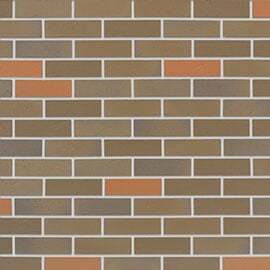 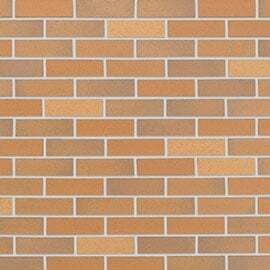 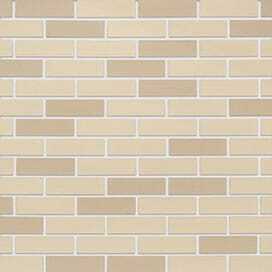 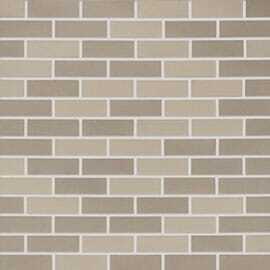 In the early 2000’s IRONROCK began producing METROBRICK® Thin Brick. 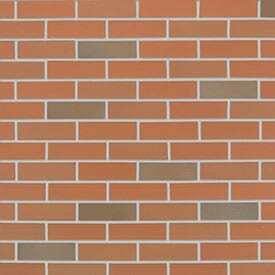 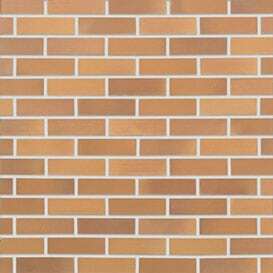 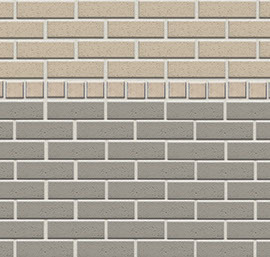 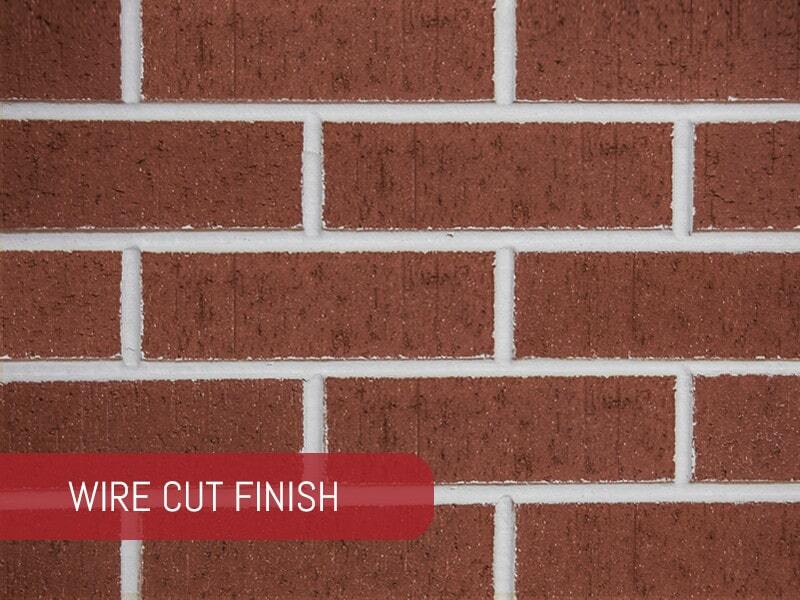 METROBRICK® is a thin brick, for use in pre-cast, tilt up, and field applied thin brick applications. 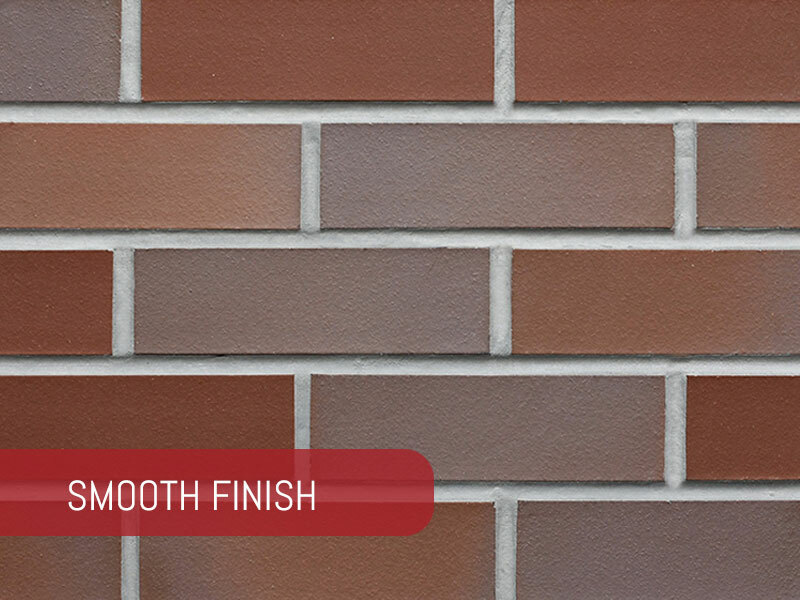 Both Metropolitan Ceramics® and METROBRICK® are extruded and tunnel kiln fired and have their roots in full brick manufacturing. 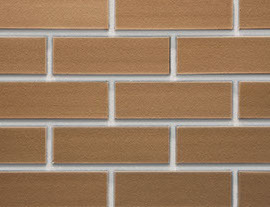 Today IRONROCK offers its customers, both in the USA and abroad, exceptional product value. 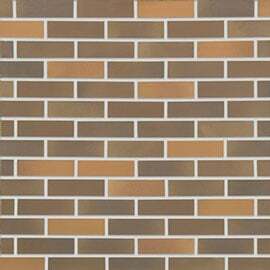 IRONROCK was a world leader in the 1890s and continues that tradition today and on into the 21st Century. 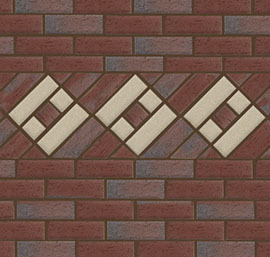 The latest addition to the Ironrock family of fine products. 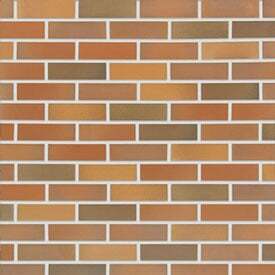 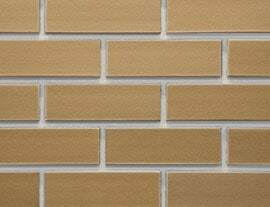 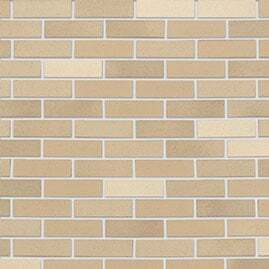 METROBRICK® is an architectural thin brick, for use in pre-cast, tilt up, and field applied thin brick applications. 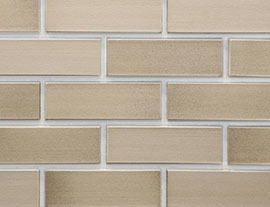 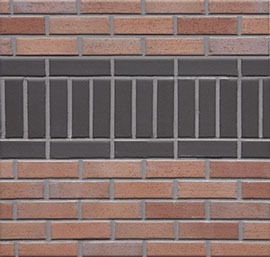 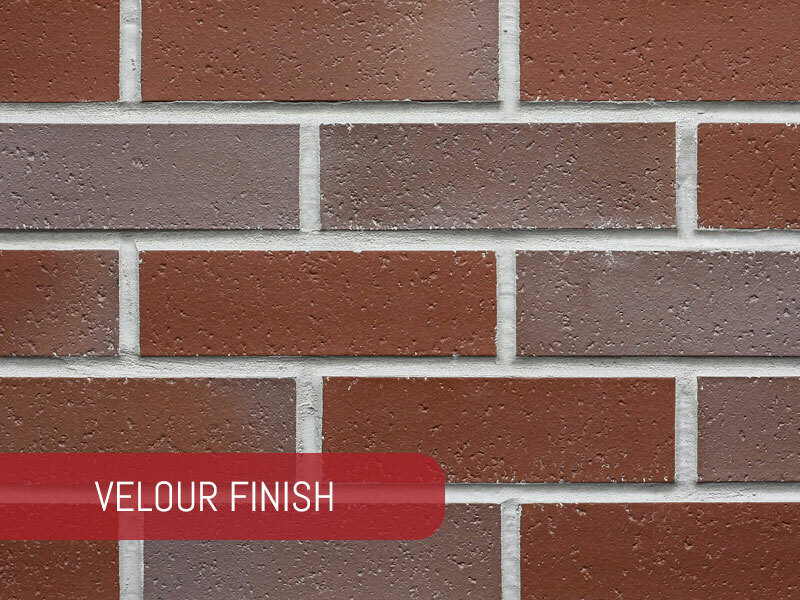 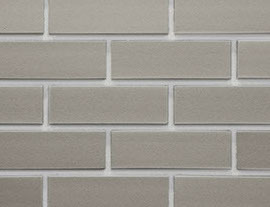 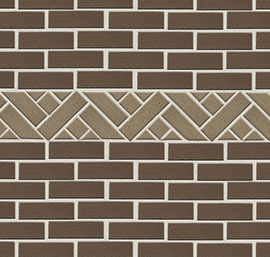 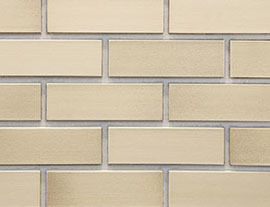 METROBRICK® offers the aesthetic of full brick with the benefits of a thin brick. 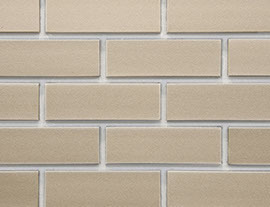 METROBRICK® can be used for both commercial and residential applications.